Learning to roast isn’t easy. I know, I’ve done it. 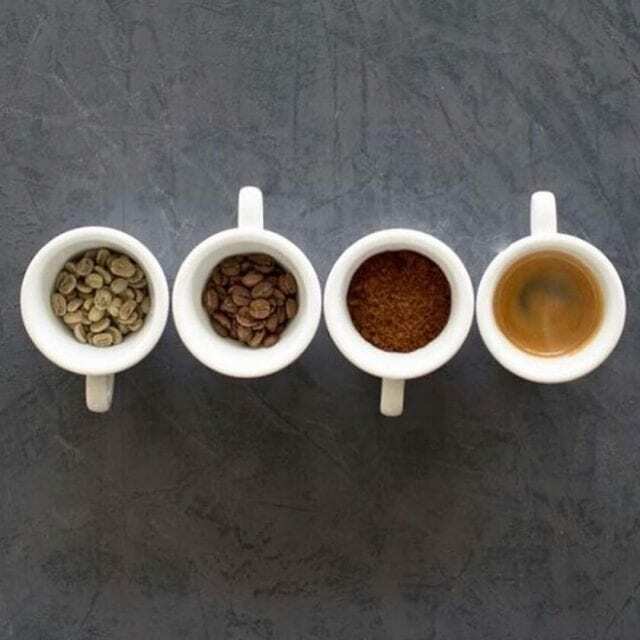 For a start, choosing a profile based on the coffee’s origin, altitude, moisture content, relative humidity, taste profile, and more is a lot to figure out. But get it wrong, and your beans might just burn or bake. So I decided to speak to some expert roasters about one of the basics of coffee roasting: coffee density. That’s right, today we’re looking at “hard beans” and “soft beans”, why that matters, and how it can affect your roast. What Are Hard and Soft Beans? “Hard beans” (HB) and “soft beans” (SB) are simply two ways of describing coffee density. They sit on a scale that ranges from “strictly hard bean (SHB)” to “strictly soft bean (SSB)”. 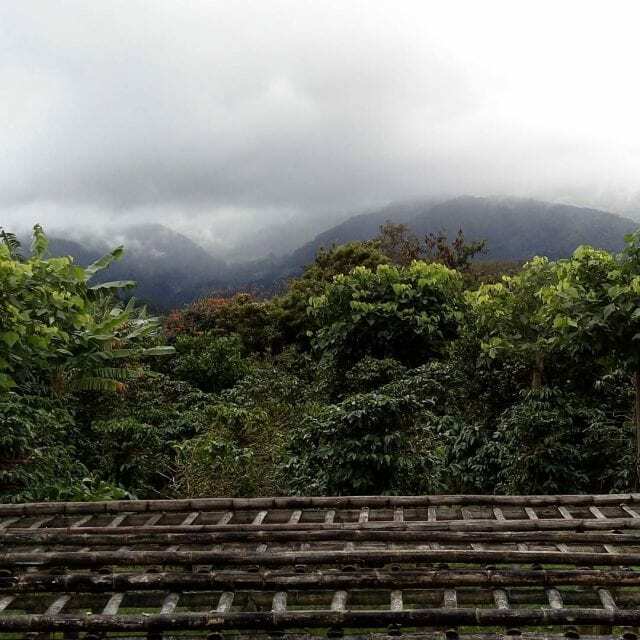 Coffee that grows at more than 4,000–4,500 feet/1220–1370 m.a.s.l. is known as Hard Bean. However, the scale used can vary from country to country. So in this article, we’re not going to talk specifically about Hard Beans and Soft Beans, but rather hard beans and soft beans – without the capital letters. In other words, we’re not matching it up to the scale. We’re just talking about the general properties that come with increased and decreased density. 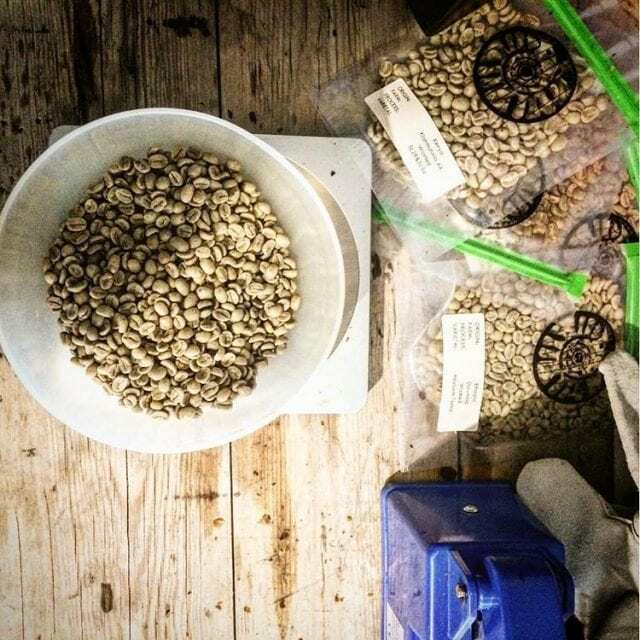 So now let’s look at what density actually means and how that affects roasting. 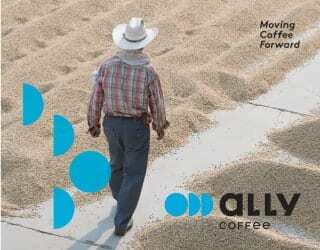 What Causes Green Coffee Bean Density? 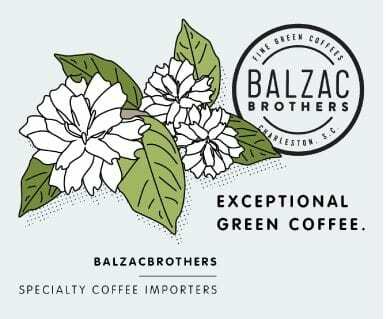 Have you ever heard that the higher the coffee is grown, the better it is? There’s some truth to this – and a lot of exceptions – and it’s to do with bean density. Higher altitudes normally have lower temperatures. Of course, this also depends on how far a coffee is from the equator. But this is important because, even though coffee needs to grow in hot climates, the cooler it is the slower it ripens. Since the coffee matures more slowly, it will become more dense than lower-altitude coffees. These kind of beans are more desired since the sugar content and flavors will develop more, giving it a good acidity. As for softer beans, these are grown at lower altitudes, mature faster, and are more porous because of the warmer temperatures. 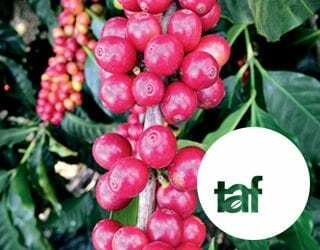 However, other factors, such as the climate, coffee species and varietal, processing method, soil quality, and more also affect this. 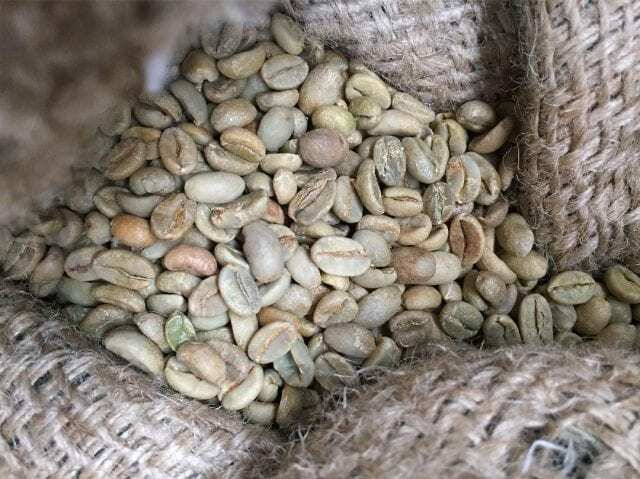 What’s more, density also depends on the moisture content of the bean, meaning the freshness, quality of processing, storage, and more affect it. Altitude is just one aspect of many – albeit an easy-to-measure one. How Can I Recognise Hard and Soft Beans? Hopefully, you’ll already have all the information you need to guess if you’ve got hard or soft beans! However, you can confirm this – or, if you don’t know, recognise it – by looking at the coffee itself. Have a look at the green bean’s centre line. The more open it is, the softer the bean. If it’s closed, on the other hand, it has a high density structure. There are also ways to calculate the density, should you be of a scientific mindset. But for the rest of us, looking at the line is the easiest method. How Should I Roast Hard & Soft Beans? First of all, there’s no magic formula for roasting hard or soft beans. Seriously. There are too many variables to take into consideration. However, there are some guidelines that you can take into account in conjunction with other factors. So I asked some expert roasters for their advice. Cesar Magana of Lechuza Café, El Salvador tells me that the main difference lies in the bean’s capacity to absorb heat. Hard beans, he explains, react better than softer beans and so the flavour development is better. However, they are also more resistant to heat. Soft beans, he continues to explain, have a bean structure that is less solid than hard beans. There are air pockets which slow down the inwards transfer of heat. Therefore, the surface of the bean could overheat, risking scorching, if the heat is too high. As of such, you should use a lower charge temperature (initial temperature) for soft beans. Joe Behm of Behmor, which makes home roasters, also tells me that roast time is important. For soft beans, aim for a longer roast. He explains that this his home roasters have different profiles for different density beans, and that this is a key part of it. But Remember, Density Isn’t Everything! Steven Martinez is the Roaster of Café Cultor, Colombia, and he tells me that data is key. 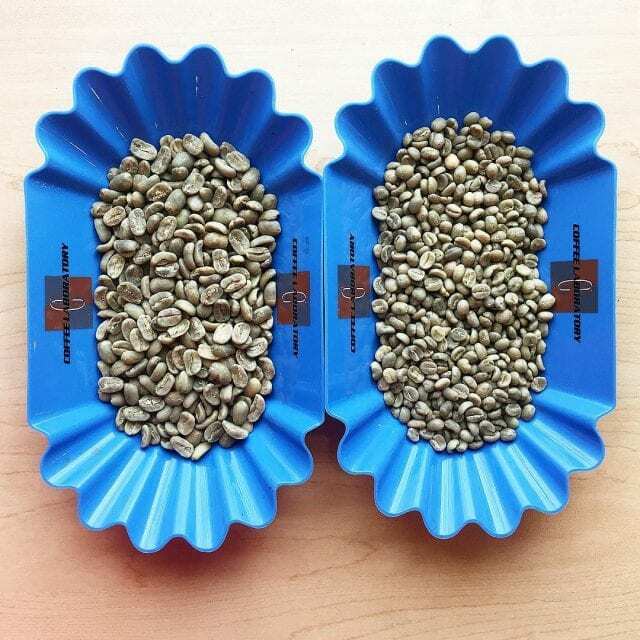 Before roasting, record the moisture content, density, and temperature you plan to roast at. 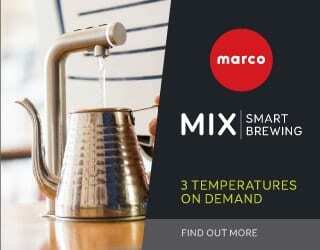 Then, while roasting, keep recording all the data you have. This will help you understand the final result and then narrow down the perfect roast profile for each coffee. As you cup it, you’ll be able to map the impact of density and temperature on the final cup and understand their relationship better. This only gets more exciting as you learn more about the story behind your green beans. 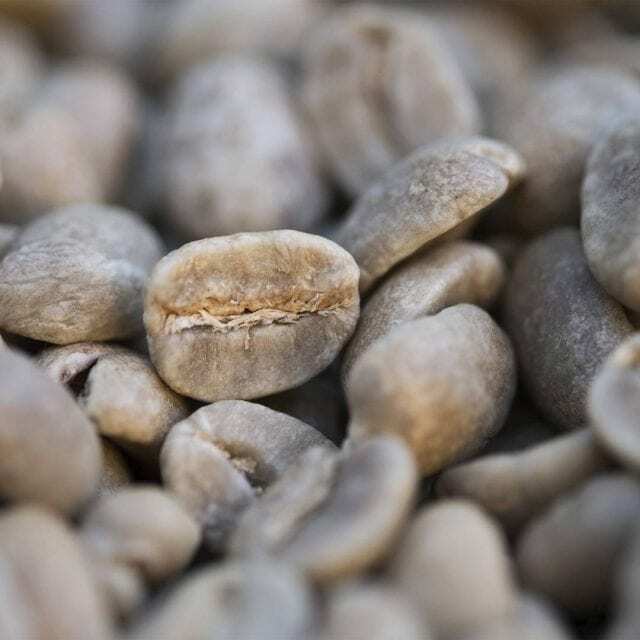 Denser beans should allow for a better development, and you should be able to roast them at higher temperatures. But as Joe tells us, if you don’t know more about the coffee in your roaster, it’s pointless to assume that one particular profile will suit it. Don’t become disheartened if your initial roasts don’t turn out as you expected. As you learn more about the processing method, varietal, region, and more, it will allow you to define your roast curve. Roasting is a beautiful blend of art and science, and it takes time to understand all its intricacies. Keep recording data, keep analaysing results, and keep learning more. Slowly but surely, you’ll see your roasts improve. Please note: Behmor is a sponsor of Perfect Daily Grind. Perfect Daily Grind is not affiliated with any of the other individuals or bodies mentioned in this article, and cannot directly endorse them.